What is an excellent spirit? How did Daniel obtain and exercise one? And, what’s the message to us where we live and serve today? 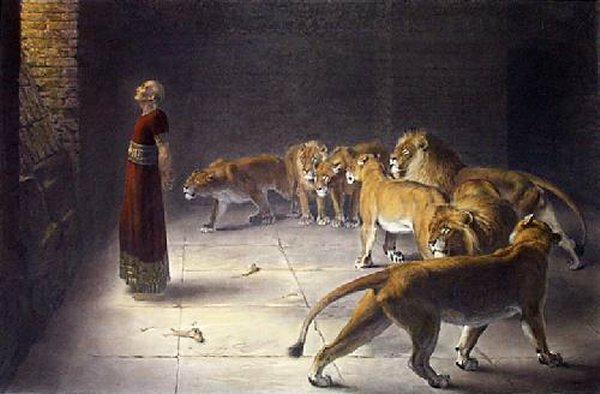 Discover with me how God gave Daniel wisdom to know what to do and courage to do it.